The move from hand-drawn design to the computer-aided digital design made a lot of sense for many reasons. It made it easier to make adjustments to designs, to collaborate, to include extra notes alongside a design, and so much more. It’s unlikely that many people want to go back to the old ways of pencil and paper. But what about drawing digital designs by hand? 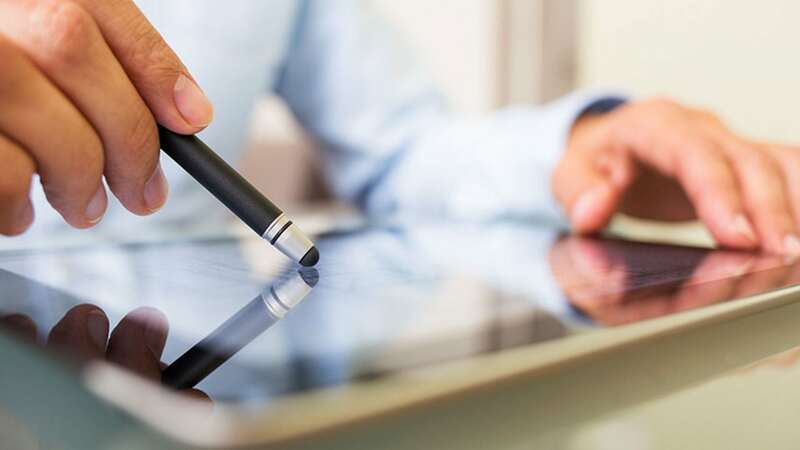 Touch screens and drawing tablets are commonplace today, and many companies are investing a lot of time into developing great styluses and digital pens for designers. Is it worth your while to give styluses a try for computer-aided design (CAD)? Here are the pros and cons of doing so. A computer mouse works fine for drawing out a design in CAD software, but styluses can be maneuvered a bit more easily, as they allow the wrist and arm to have a bit more mobility. This can allow some designers to quickly sketch out their designs. If your only experience with CAD is using a mouse to complete your online CAD courses, you might prefer to stick with a mouse for all of the computer-aided design work that you do, as it will be more familiar. If you have a background or interest in art or design, though, and have worked with a pencil and paper in the past, you might be surprised by the benefits to mobility and comfort that a stylus can offer. Consider trying it out and seeing if you like it. Some styluses seem purpose-built to replace a mouse. 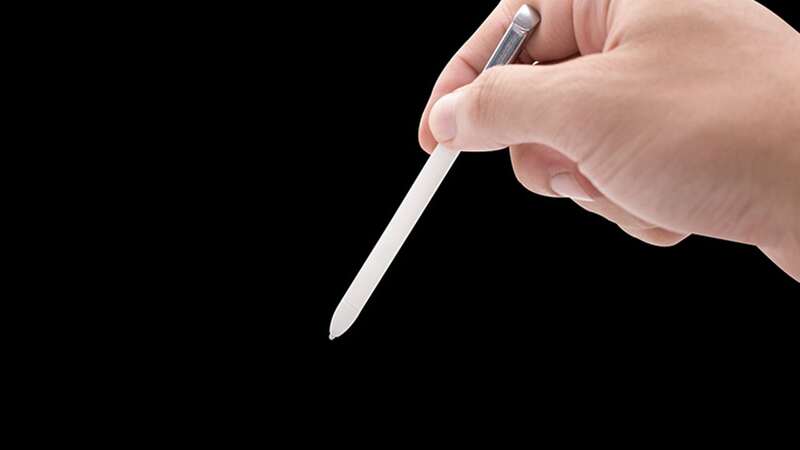 A regular tap acts like a left-click, and buttons on the body allow the stylus to do right-clicks and middle-clicks. In other words, just like a mouse can. In programs like AutoCAD, where it is possible to customize the right-click to gain easy access to useful functions, this kind of stylus can be a great choice. Some styluses are much simpler, though, and are basically just a replacement for a finger. Tapping them to a tablet or touchscreen will be very similar to just using your fingertip—no extra functionality included. For graduates of computer-aided drafting college who want access to all the tools they learned to use in school, simplistic styluses won’t be a good choice. Though CAD on mobile devices like iPads still isn’t quite as developed as it is for desktop or laptop computers, it is an area that is seeing a lot of growth. 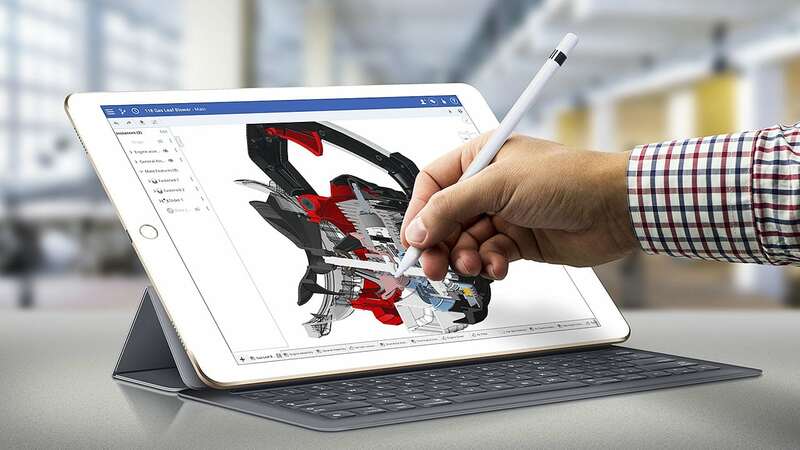 For tablet owners who want an ultra-light and compact solution for taking their CAD work on the go, using a stylus and tablet combo can be an attractive proposition. Mobile programs like AutoCAD 360 offer a fair number of core features for mobile and tablet users to employ in their work, allowing them to view, create, and edit CAD projects with ease. AutoCAD 360 even includes auto-detection of the device being used to work on a project, allowing the tablet to adapt to whatever implement—like a stylus—you decide to use for your work. It can even auto-refine the shapes you draw to make them more accurate. Combined, these features can help you work on designing objects and structures in your career, no matter where you find yourself. Are you considering attending computer-aided drafting college? Visit Digital School for more information, or to speak to an advisor.